Since this company was founded 30 years ago, it has become a leader and one of the most successful and recognized companies in the area. 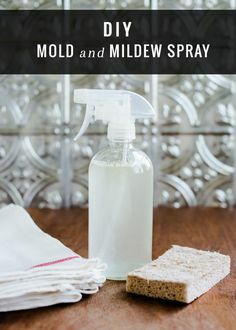 Through a long lasting service and friendly approach, we have managed to gain a large number of clients who trust our services. 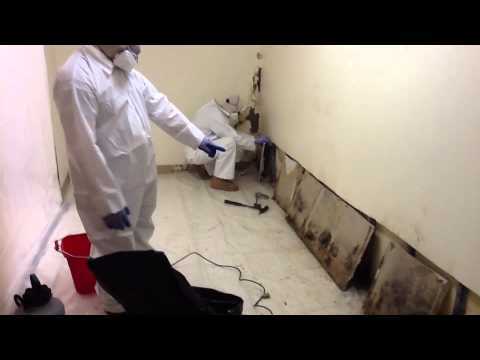 Currently, we have more than 20 people employed, which are engaged in different projects in mold remediation. 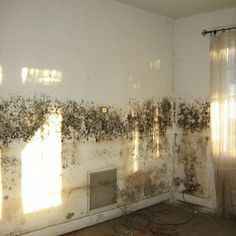 We also provide you an advisory help and giving you enough information to deal with mold in certain situations. For our clients, we have provided emergency service which is available 24/7. Considering the enormous experience, we have, and how many cases we have solved for the last 20 years, there is no problem which we can’t fix. With us your will receive a complete service and fair prices, you just need to request a quote. Our technicians will come and inspect the problem; they will give an estimate and the price for our services. We tend to provide you the best service on the market; this is one of the reasons why many people come all over the state hire us.